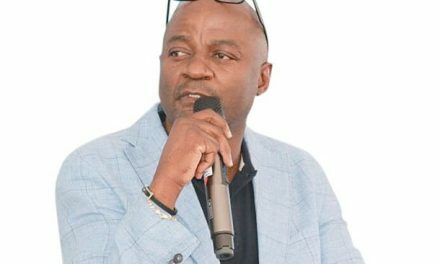 Namibia Breweries Limited (NBL) will construct a new coastal depot in Walvis Bay at an investment of N$27 million, with completion estimated around the end of next year. 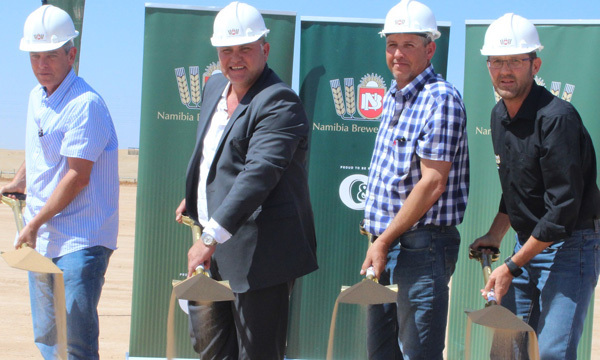 During the ground breaking ceremony of the site that took place on 3 November, the Managing Director of NBL, Wessie van der Westhuizen said the new depot to be constructed serves as an imminent relocation of its coastal depot from Swakopmund to Walvis Bay. 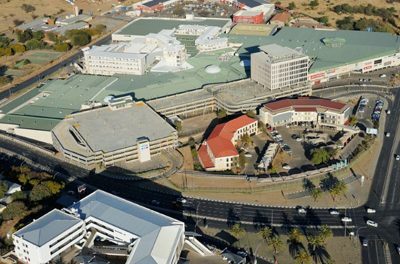 “The current property used in Swakopmund for distribution services used to serve as the Old Hansa Breweries until 2003 when the facility was closed. While all Brewing and Packaging equipment have been removed, a portion of the yard and buildings are currently being used for warehousing, admin and distribution services, with limited repair and maintenance services. The current deteriorating condition resulted in enquiries and concerns raised by the local community and Municipal Council,” van der Westhuizen said. He said that the new facility will be world-class, with a very pleasant and safe working environment. “Health and safety precautions are critical to the future of any organization. 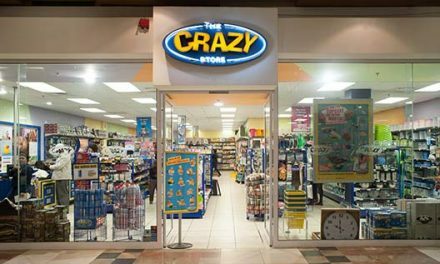 These are elements that should be taken seriously and nurtured through appreciation for both the employee and the customer, for they are our most valued assets,” he said. 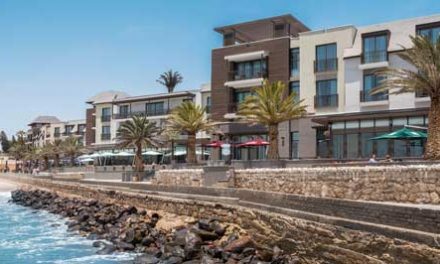 The O&L Group has a strong presence at the coast, including the recently opened Pick n Pay store at the new Dunes Mall, the Strand Hotel in Swakopmund, Kraatz at Walvis Bay, Hangana Seafood at Walvis Bay, and also NBL’s micro-brewery situated at the Brewer & Butcher Restaurant in the Strand Hotel.